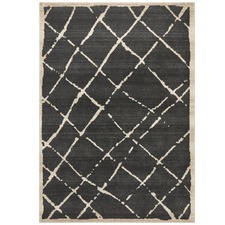 Style any space in your home with contemporary rugs from Temple & Webster. 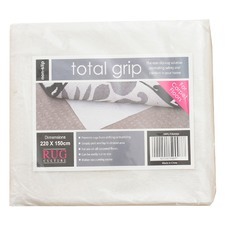 Choose from the wide range of rugs and soft furnishings to give your home a fresh new look today. 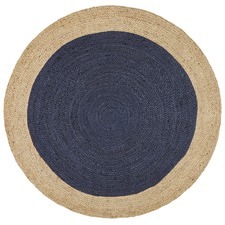 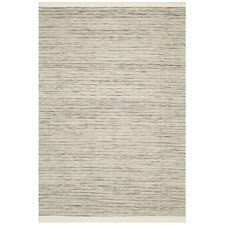 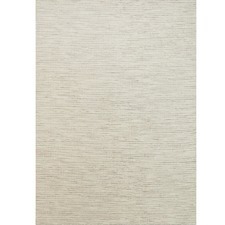 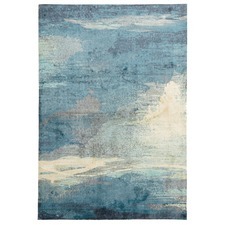 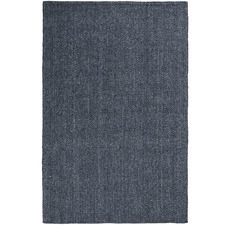 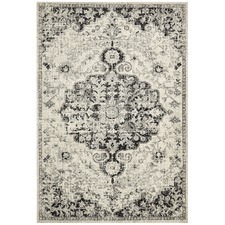 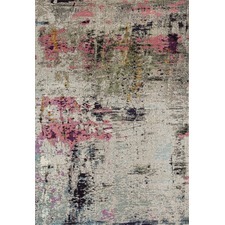 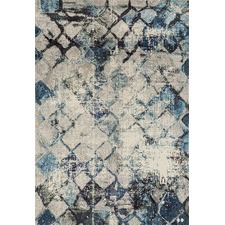 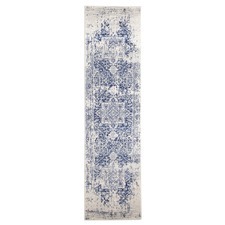 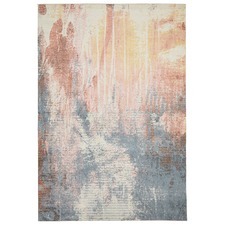 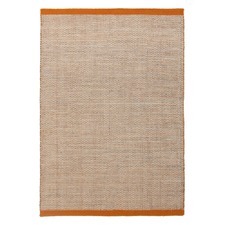 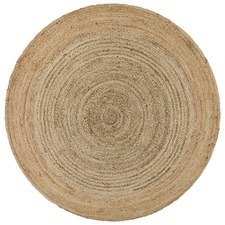 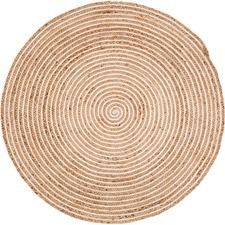 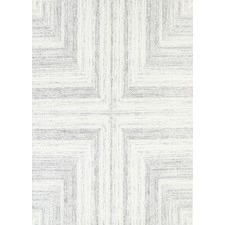 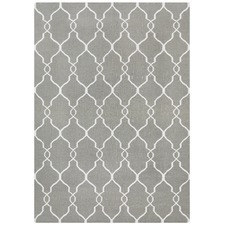 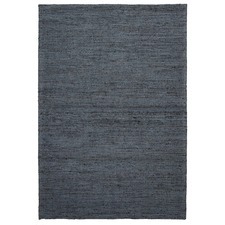 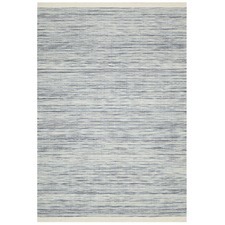 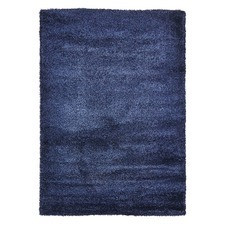 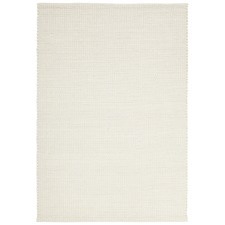 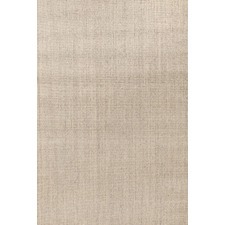 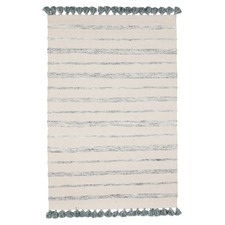 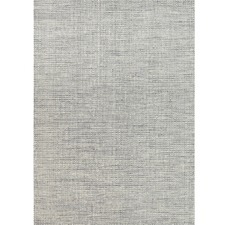 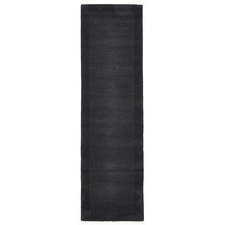 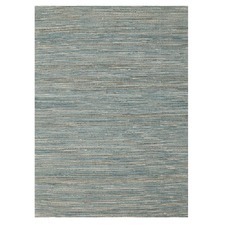 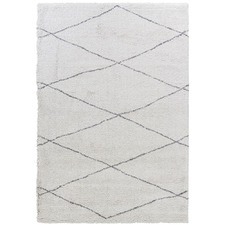 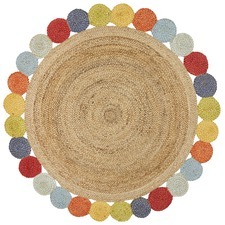 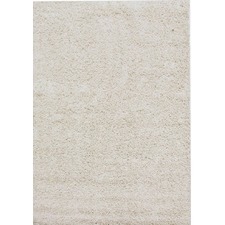 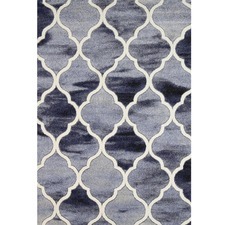 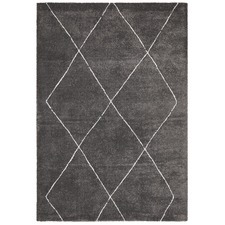 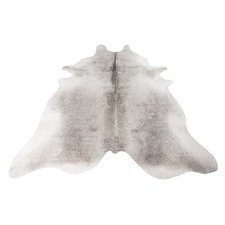 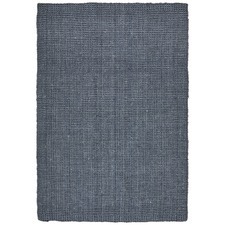 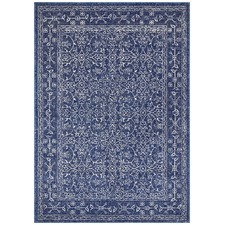 Update your home decor with contemporary rugs from Temple & Webster. 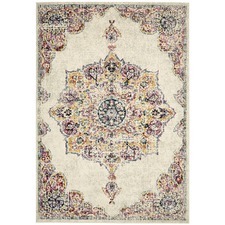 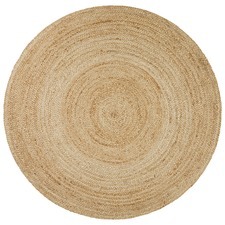 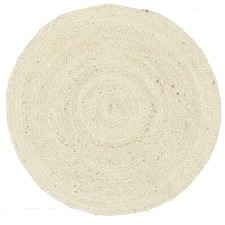 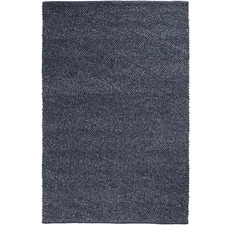 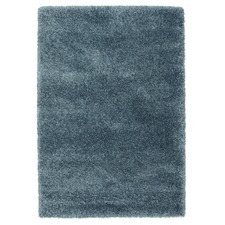 Rugs are ideal for accenting your decor and creating a cosy, homely feel. 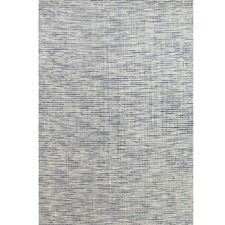 Contemporary and modern rugs are available in a number of materials, including synthetic, wool, cotton, leather and hide, as well as jute, sisal and silk, allowing you to create the perfect look for your style. 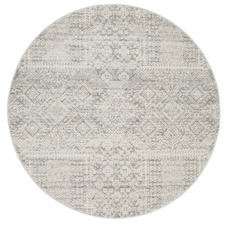 Our contemporary rugs come in a wide range of shapes and sizes designed to suit any room, including rectangular area rugs and round rugs . 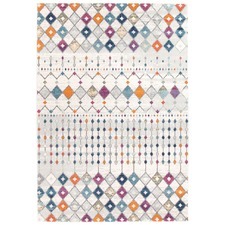 Shop by style to choose from a variety of styles and colours at Temple & Webster, from vibrant blue modern rugs and green contemporary rugs, to neutral brown modern rugs and black modern rugs. 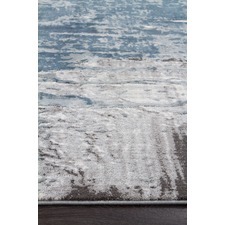 Some contemporary rugs also come with additional practical features, including construction from waterproof, stain-resistant, non-shed and UV-resistant materials, as well as our eco-friendly rugs, reversible rugs, and rugs with non-slip backing. 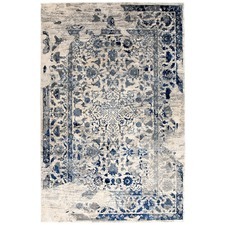 Whether you’re looking for black modern rugs, blue contemporary rugs or viscose brown contemporary rugs, Temple & Webster has all your furniture needs covered. 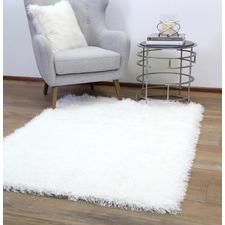 Choose from a range of handwoven, hand knotted, flat woven, hand tufted and power loomed rugs to suit your personal style.